A new paperback giveaway for my latest novel Girl Forgotten will run for the month of July. Simply click on the link below to add your name and mailing address at Goodreads for a chance to win! Well done to Eugene from Minsk who won the last giveaway which had around 2,000 entries. Thanks to everyone for their continued support and interest. Giveaway ends July 25, 2017. I have so much to say to my friends and readers, but I’ve been so busy of late, please forgive me. It’s been a crazy month, but in a good way. Emotions have been high and low, and like anyone else I am affected by praise or otherwise. Let it not be said that life is dull. I want to share this. I recently sat back to think that I can’t quite believe that I’ve spent nearly ten years wading in the interesting fish pond that is called the writing world. At first, I swam cluelessly, and then with an increasingly hungry desire to push myself into deeper challenges. Along the way I’ve met sharks and I’ve met angelfish. And of course I’ve learnt a great deal from both species. 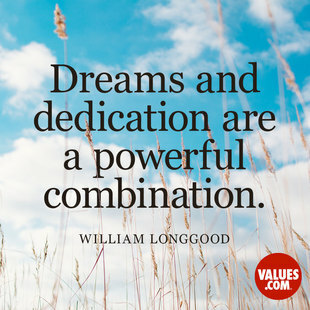 But….. no matter how many books a writer does or doesn’t sell; no matter whether reviews are glorious or vilifying, no matter whether creativity flows, or is a well that has run dry – the sustaining thing is that a writer will always remember the way a story feels to an appreciative reader. And that is why we do it. (At least that’s why I do it). So we try our very best to reach out and to grab hold of your heart. 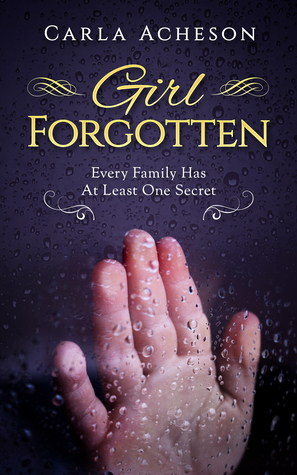 Girl Forgotten has been re-published. Please check it out. Buy it. Review it, or download it from Amazon. I will appreciate every bit of support on this venture. The three current titles have been re-published under the imprint Charlotte Greene and will be made available to an expanded distribution channel. All three titles will be available in the publisher’s autumn catalogue. I leave you with love and this thought..